We at the IMWS are constantly working towards providing better facilities to all our services users. 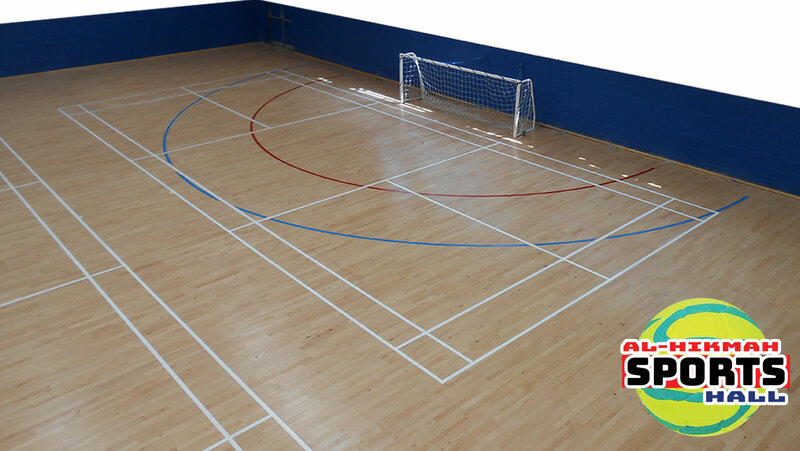 We are reviewing our Sports Hall and how we can improve the facility to meet the needs whilst still ensuring what we are providing is value for money. It is for this reason we are conducting this mini survey by consulting as many service users for their views and opinions for the IMWS to plan ahead. We truly hope that many of you will participate in the process in order for us to try and address any shortfall. We know we will not be able to fulfil every idea that we receive but we will try our level best to implement those that are appropriate, manageable and indeed affordable.